Another day, another tweak. 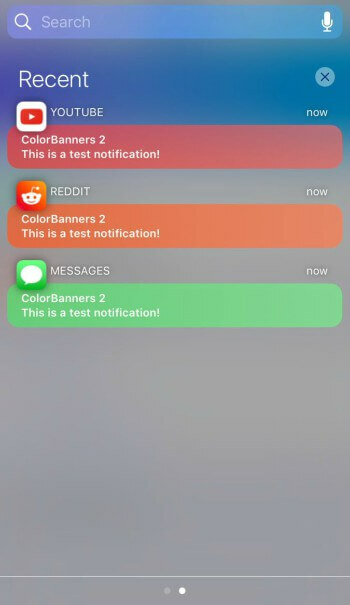 A new tweak has just been released that aims to completely revamp the looks and feel of notifications. Here’s how it works. Modern Cydia tweak brings a “modern” look and feel for notifications and widgets. 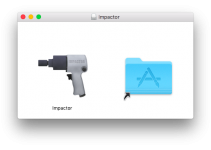 It is developed by tweak developer FromDerik. It looks a lot like Watch Notifications Cydia tweak. For the uninitiated, Watch Notifications adds a similar look. 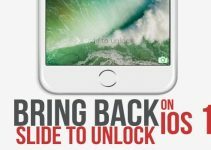 However, its support is limited to iOS 8 and 9 only. Therefore, this tweak is a solid alternative to Watch Notifications on iOS 10. Toggle the tweak’s functionality for widgets/banners. Enable shadow effect for icons/labels. Remove/customize the “No Notifications” label. You can configure all of these options from its Settings section. 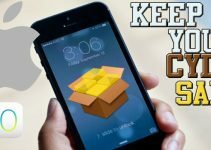 It also offers support for other Cydia tweaks such as Noctis and ColorBanners. Unfortunately, it won’t work together with Unify Cydia tweak. Modern is incompatible with CHeader but you can make it compatible by enabling the “Run Headless” option. This tweak purely offers graphical improvements. If you miss the older Watch Notifications, you can give it a whirl. Recommended. Modern is available for download on BigBoss Cydia repo for $1.00. It is compatible with iOS 10.